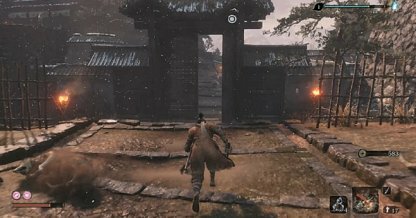 Check out this Sekiro: Shadows Die Twice guide and walkthrough for the Ashina Reservoir ~ Vs. Lone Shadow Longswordsman boss fight. 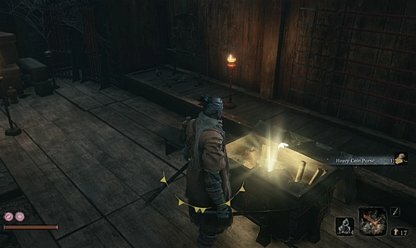 This includes gameplay tips, hints, techniques, tricks & more! 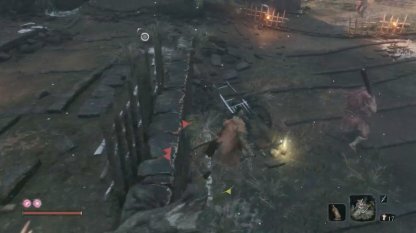 (Optional) At the base of the building is the boss "Seven Ashina Spears - Shikibu Toshikatsu Yamauchi"
Ignore the enemies along the way and save your HP for the bosses up ahead. 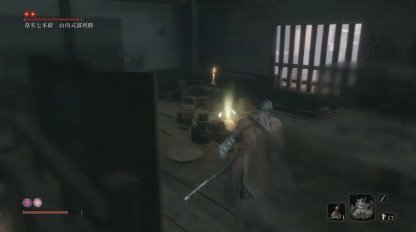 Inside the house in a chest at the path to right when going to Jinzaemon. Requires the Gatehouse Key to enter, obtained from the 2 guards on the bridge after eavesdropping and killing them. By slowly approaching from behind, you can take out 1 HP node using the Stealth Deathblow. Check Out How To Beat Seven Ashina Spears Yamauchi! 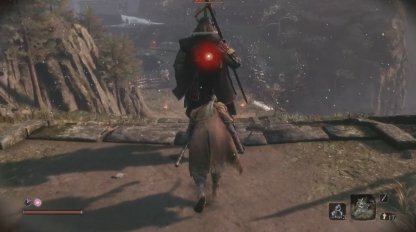 Surrounding enemies may interrupt your fight, making the engagement harder. Take them out first before approaching Yamauchi. The Lone Longswordsman unleashes an endless stream of sword attacks and kicks. Since there's little time to recover, focus on evading his attacks. Check Out How To Beat Lone Shadow Longswordsman! 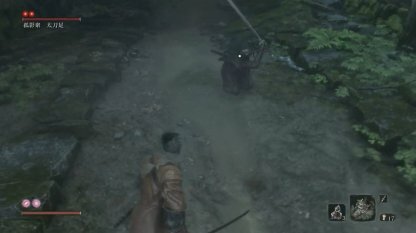 After guarding his attack, Lone Longswordsman attacks with kicks and slashes. It is possible to break his combo with a properly timed attack. The firecrackers are handy in disrupting his attacks, giving you an opportunity to strike back.